One of the most annoying aspects relating to walking on Tenerife is when you’ve been walking for some kilometres and you arrive at a sign advising, out of the blue, the path ahead is closed. Thankfully it hasn’t happened much to us. When it has we’ve appraised the situation, considered the reasons why the path might have been closed and generally, as long as there’s no reason to suspect it’s dangerous, continued on our way. But there are times when we’d resign ourselves to having to turn back. One situation where we wouldn’t continue is when the path is closed due to either a mouflon (muflón) or rabbit (conejo) cull. It amazes me, and others, that there are biannual mouflon culls on Tenerife year after year. 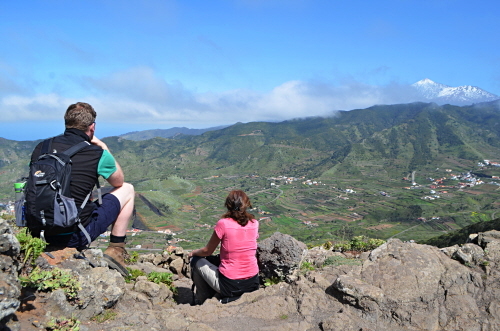 In 14 years of walking on Tenerife I’ve yet to see a mouflon on the island. The one in the photo was taken whilst walking in Germany. 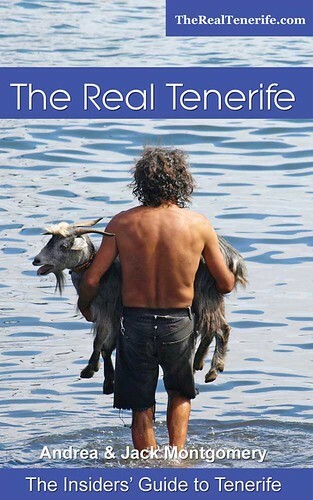 Mouflon culls on Tenerife take place over two different periods during the year. The first is between May and June and the second between October and early November. Both last for around a month and exact dates vary from year to year. The next is between 2 and 30 October 2017 (routes inside the park) and 2 October and 10 November (routes just outside the park). The spring cull is less of an issue as the main walking season tends to be over by then, but the October cull happens right at the start of the walking season. Crazy timing for an island continually trying to establish itself as a serious walking destination. 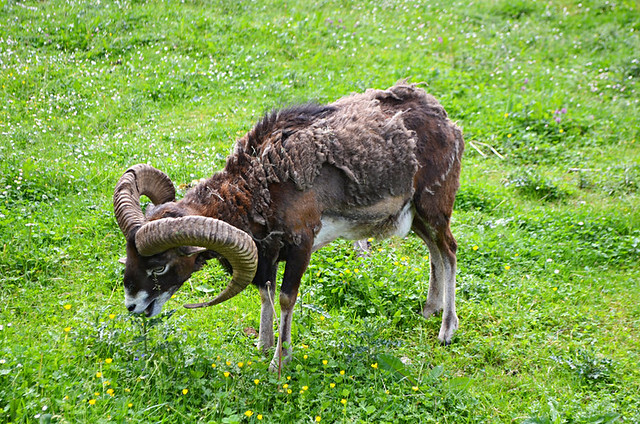 What paths are affected by mouflon culls? 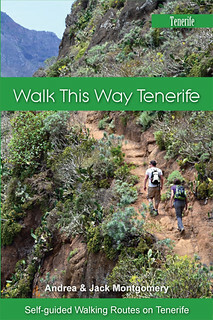 Thankfully the cull doesn’t affect most of the walking routes on the island, only those in and around Teide National Park. In the park the affected routes are mainly around Pico Viejo, Boca Tauce and Siete Cañadas. 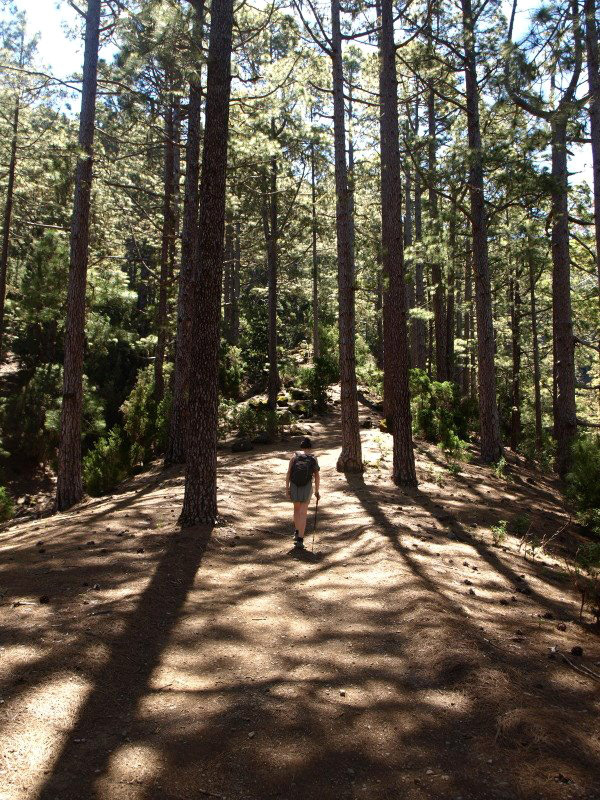 On the borders of the park routes affected are around Las Lajas above Vilaflor, Chio zona recreativa, the start of the pista general de Arico, and the Piedro de los Pastores pista in the Corona Forestal/Chinyero area. When exactly are paths affected? This is where it gets complicated. Different paths are closed on different days of the week. Some are closed between 6.45am and 4pm, others are closed from 7am to 5pm, and one or two between 7am and 2pm. 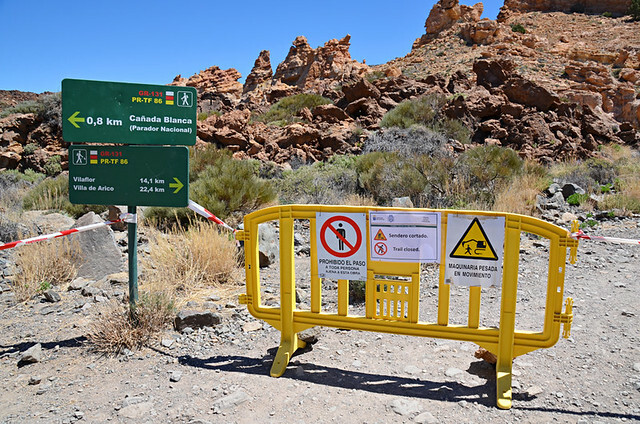 There is good news for anyone planning on walking in or around Teide National Park during ‘cull’ seasons, the paths are usually only closed on Mondays, Wednesdays and Fridays. Arrange to walk on any other day of the week and you shouldn’t encounter any problems. 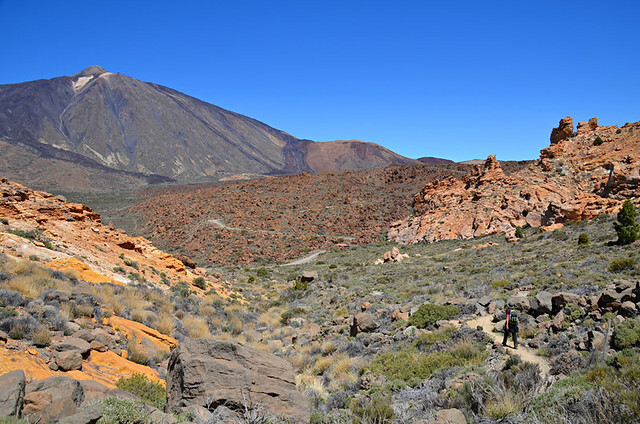 The one sure way to find out whether a path is closed or not is to follow the Parque Nacional del Teide facebook page where they post details of which paths are closed during cull periods. End September / beginning December 2018. It is very frustrating they choose the start of the main walking season to do this. 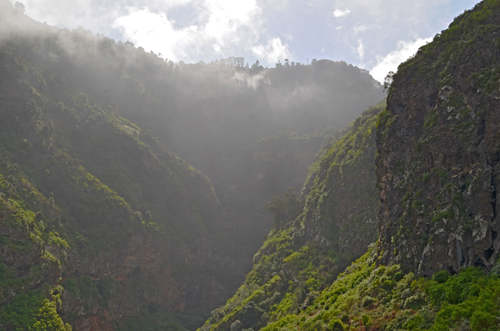 But for all the wonderful elements to the islands, forward planning has never been a strong point in the Canaries. 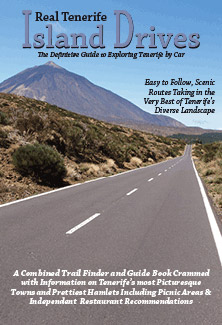 In all the years we’ve walked in Teide National Park we have never even seen a mouflon. I completely understand your disappointment.